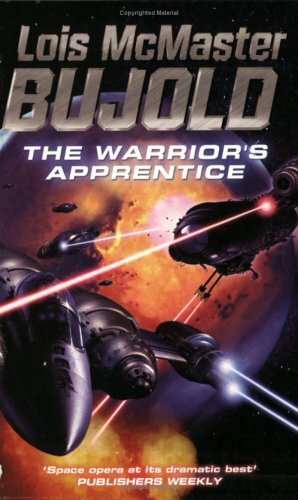 Miles Vorkosigan is determined to serve in the Barrayan military, just as his father and grandfather did before him. No one expects him to be able to make it, what with his short stature, easily breakable bones, and other physical impairments – the result of an attempt to assassinate his mother with poisoned gas when she was pregnant with him. But then, no one expected him to even survive long enough to be born, either. If this were a middle grade novel, Miles would accomplish his goals with plucky determination. Everyone would learn their lesson and go home happy. Thank god this isn’t a middle grade novel. What makes Bujold’s Miles novels so very excellent is that even when Miles comes out on top, it’s not necessarily in the manner he’d hoped to. Persistence can’t change everything, it especially can’t allow him to pretend that he lives in a world that expects him to be different from what he is. So Miles path to where he wants to be isn’t typical; it’s not even a typical underdog story. Instead, Miles life is uniquely Miles. Which is why Bujold’s books are so enjoyable, memorable, and popular. 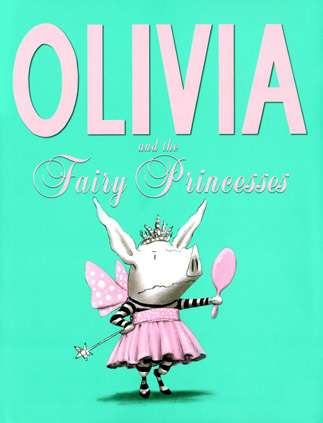 Olivia doesn’t have anything against princesses, she just doesn’t understand why all of the other girls (and even some of the boys) all want to be the same pink, fairy princesses, with sparkles and ruffles. 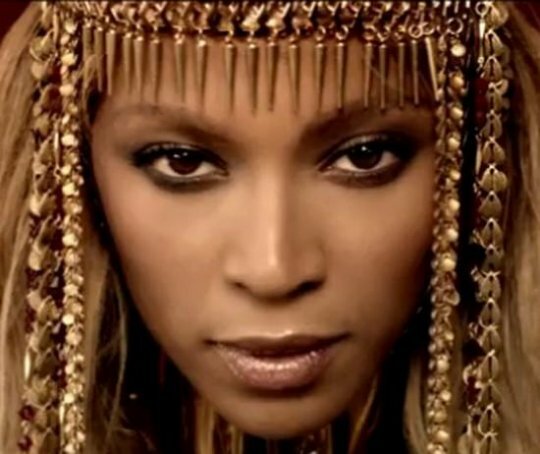 Why not reporter or a nurse or…at the very least a princess in a blue sari instead? It’s so very common, when it comes to books for young children about gender stereotypes, for them to drift into dissing feminine roles and characteristics instead of inspiring girls (and boys) to be more than what gender norms expect. The latest Olivia book does nothing of the sort. Instead, her worry is more about not standing out, and her desire to do so will encourage boys and girls to try new roles. Why paint horses only brown or black or white or gray? 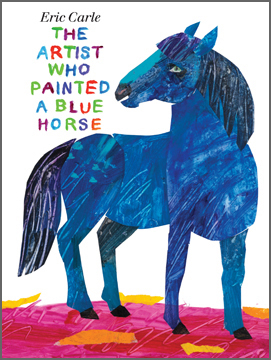 This artist paints blue horses, purple foxes, and even green lions! In this homage to artist Franz Marc, Carle’s unique style is once again put to excellent use, this time inspiring children to create books and art of their own. The sparse text and repetition keeps readers focused on the bright pictures, while also helping develop language and vocabulary.